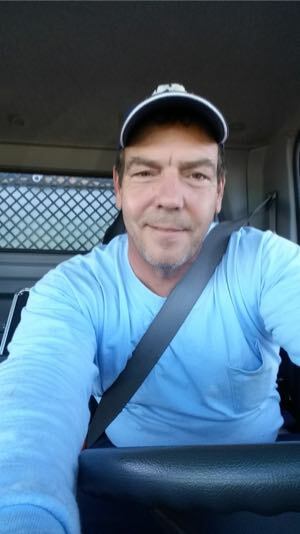 Our customer found us online on Yelp. 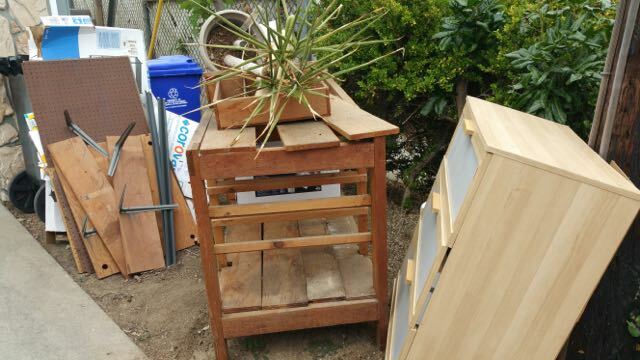 He booked and paid for this bulky junk removal online. It was a 1/3 truck load and cost $99. 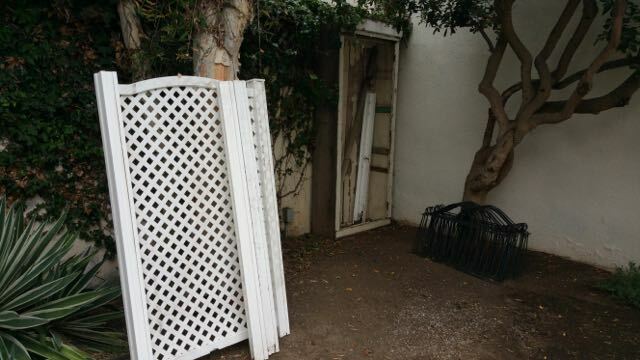 We called once the work was done and texted a before and after picture to the customer. 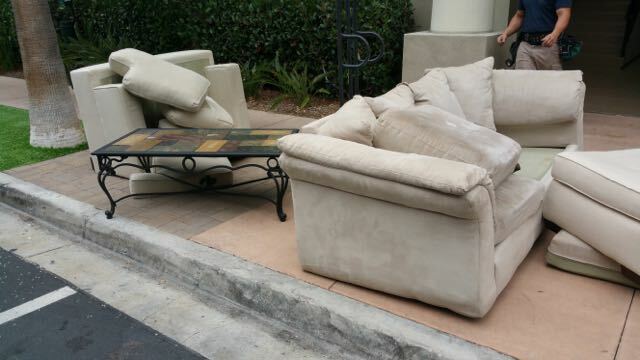 This was a small job we did for a repeat customer getting rid of clutter. 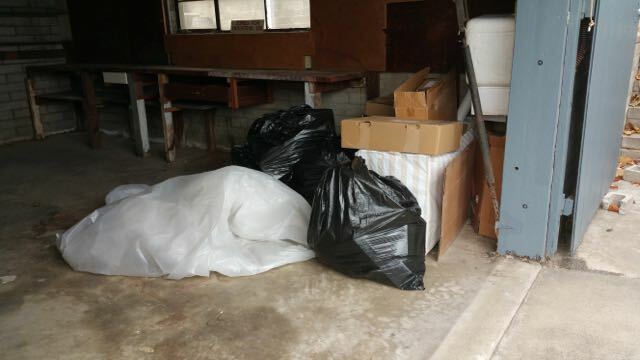 We did a junk removal for this customer last week and they found us to be so affordable the booked this appointment to get rid of junk wasting space in closets. 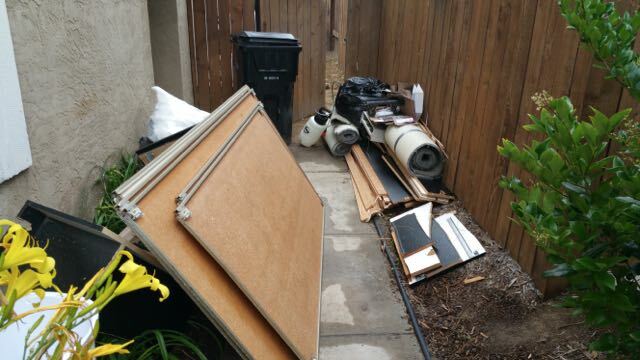 This was a curbside junk removal in Paradise Hills. 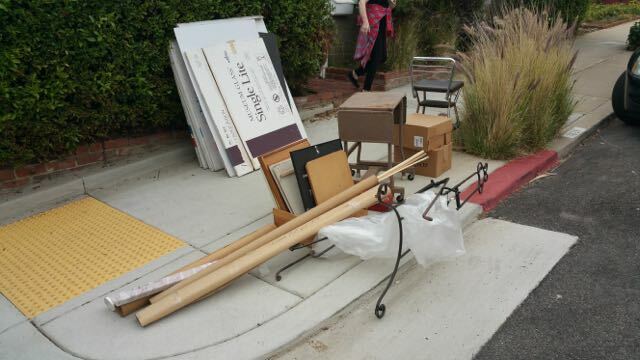 The customer left the junk in the front of the house and paid online so we could pick up while they were at work This was another repeat customer that used our service back in March and called upon us once again to get rid of some closet doors, carpet and padding and other garage junk. Our customers are so happy with our reliable service they use us again and again. We did a total of 4 more mattress removals today. 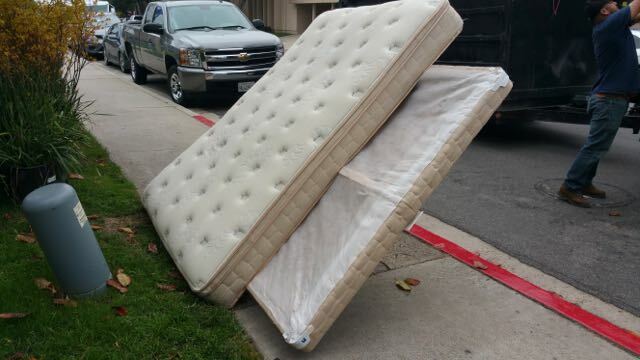 We pick up any size mattress set for only $49 from a curbside, garage or driveway location. 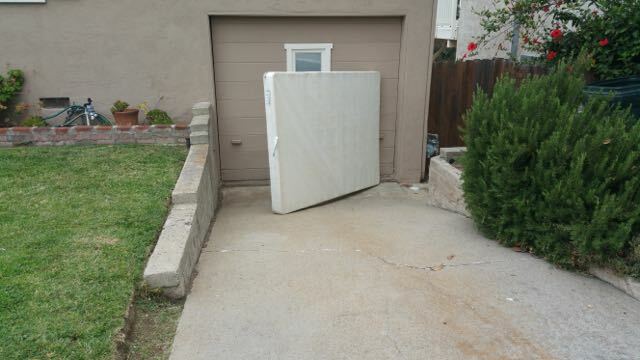 I had our partner in Orange County that shreds and cubes our mattresses take this picture so you can see what happens to the mattresses we pick up. Once they are cubed like this they are easier to transport. 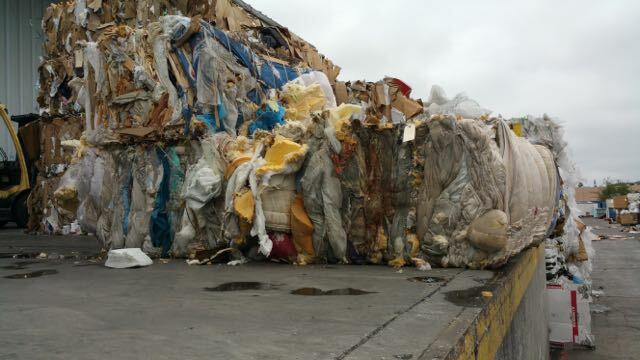 The mattresses are then fed into a shredding machine so the materials can be separated and sent to material resource facilities for more processing. Towards the end of our day we stopped by our “mattress depot” where we load the cardboard into bins for transport to a recycling facility. 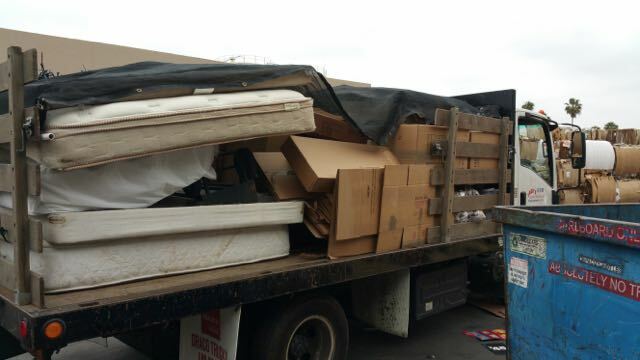 We also dropped off our mattresses here where they are stored before shipping to a recycling facility up north.